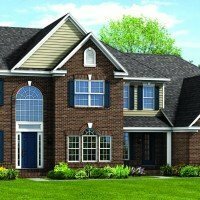 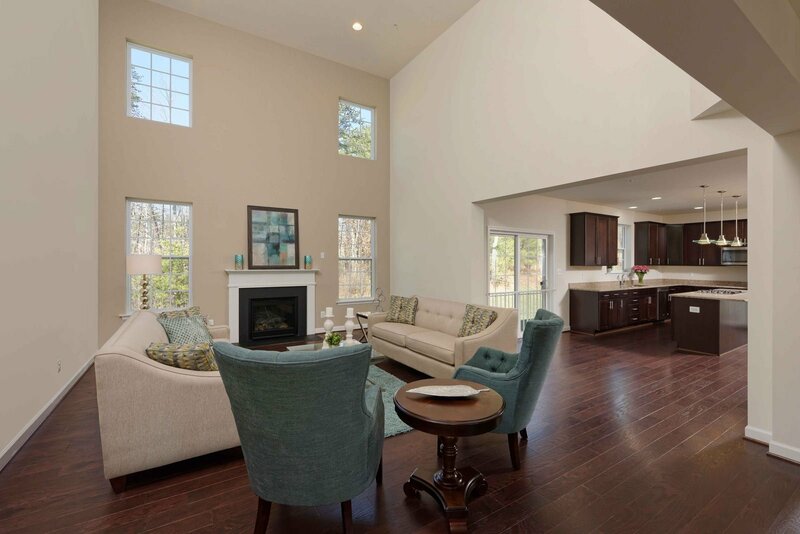 This lovely home features numerous plan options with 4,235 base square feet. 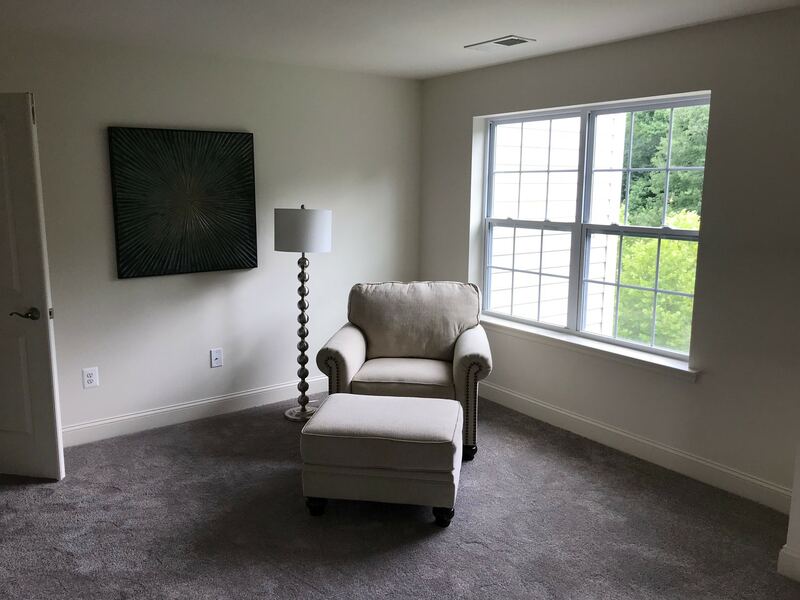 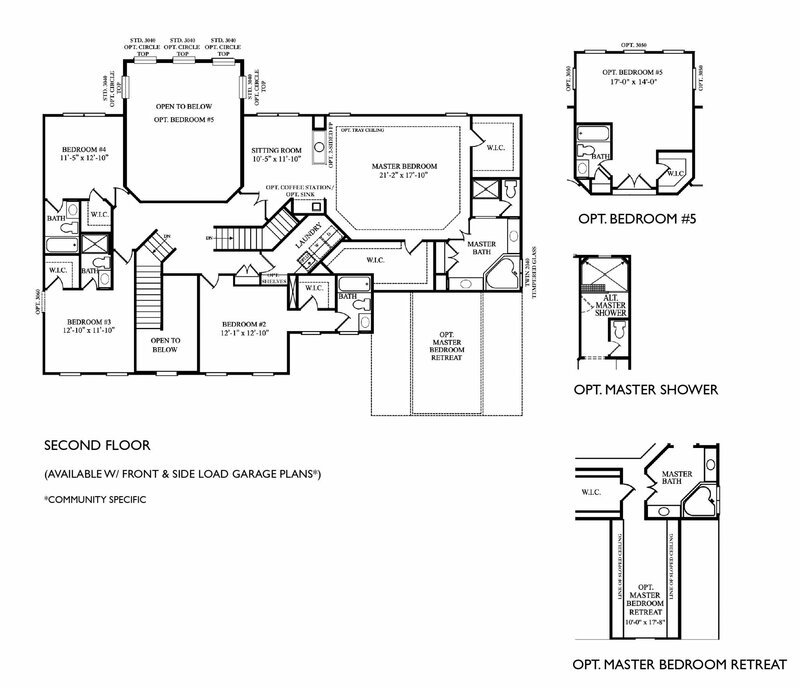 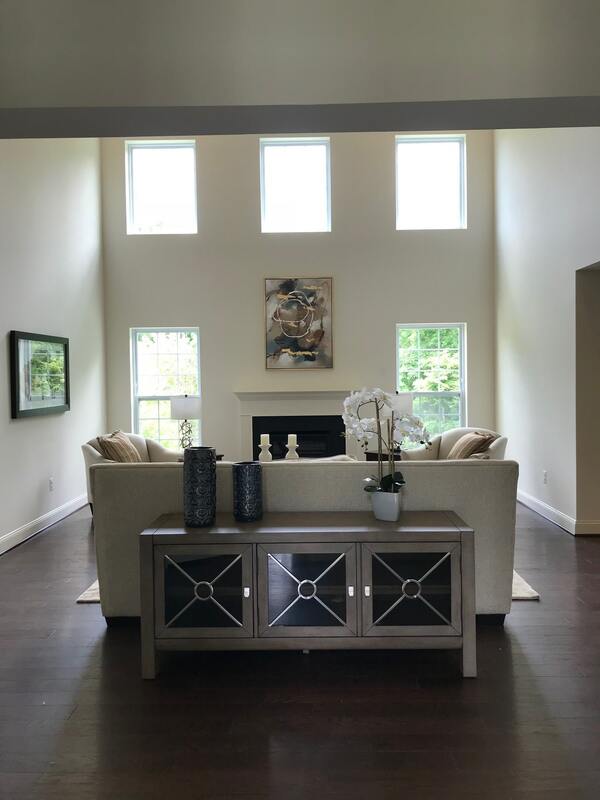 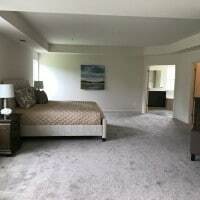 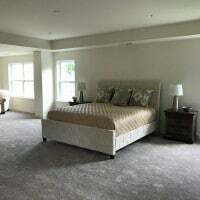 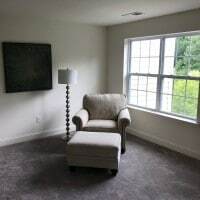 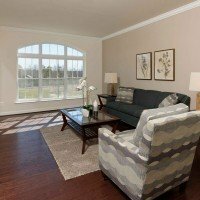 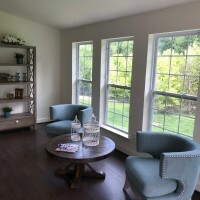 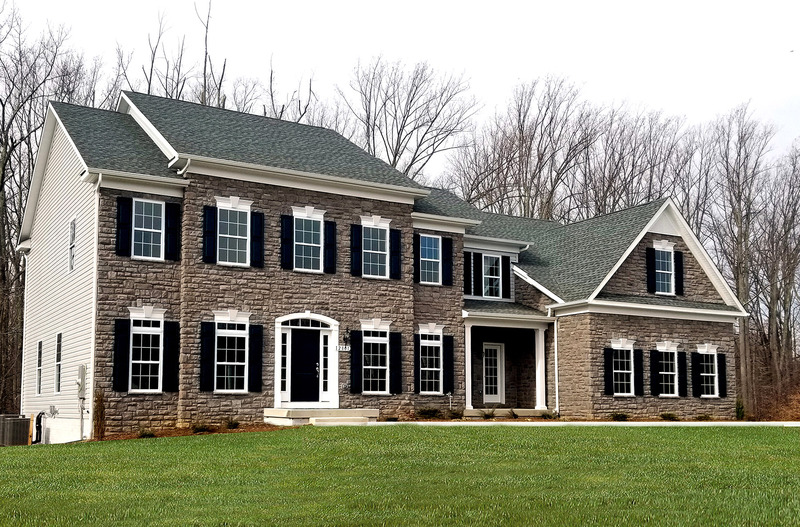 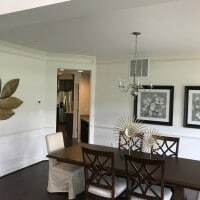 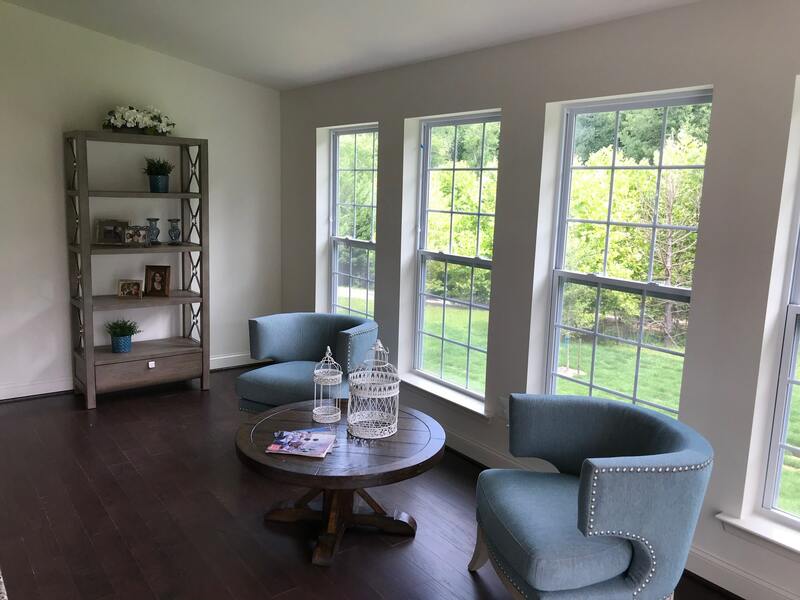 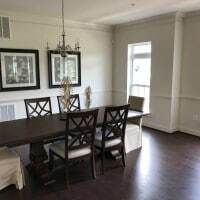 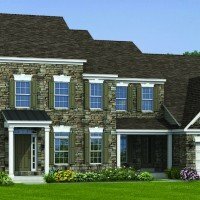 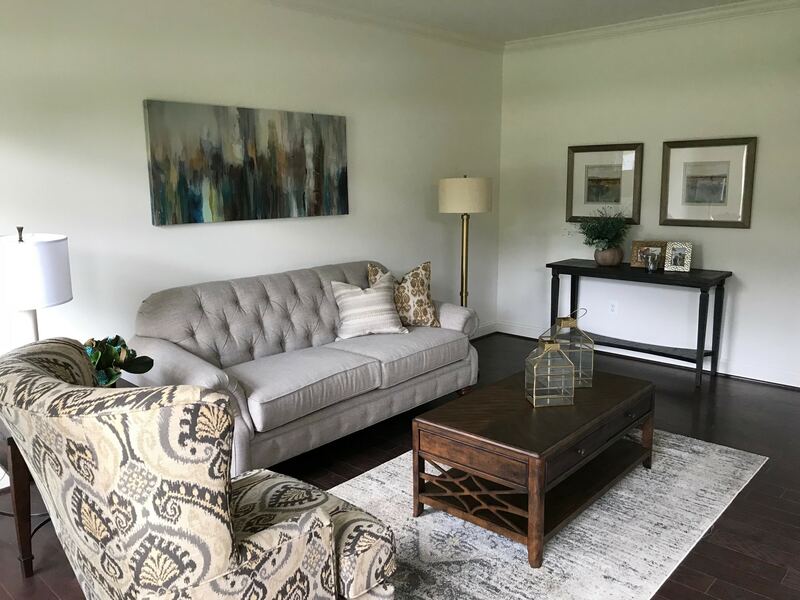 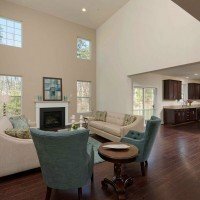 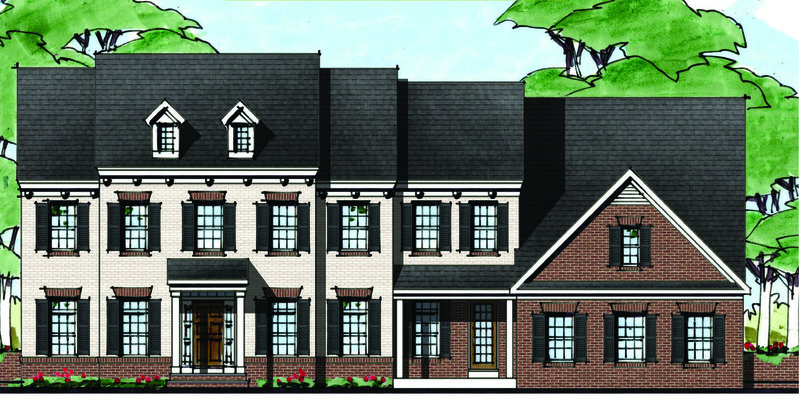 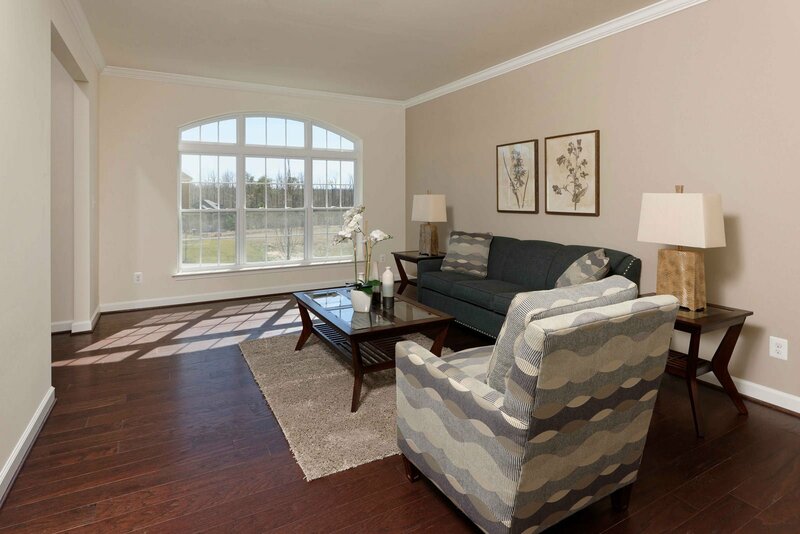 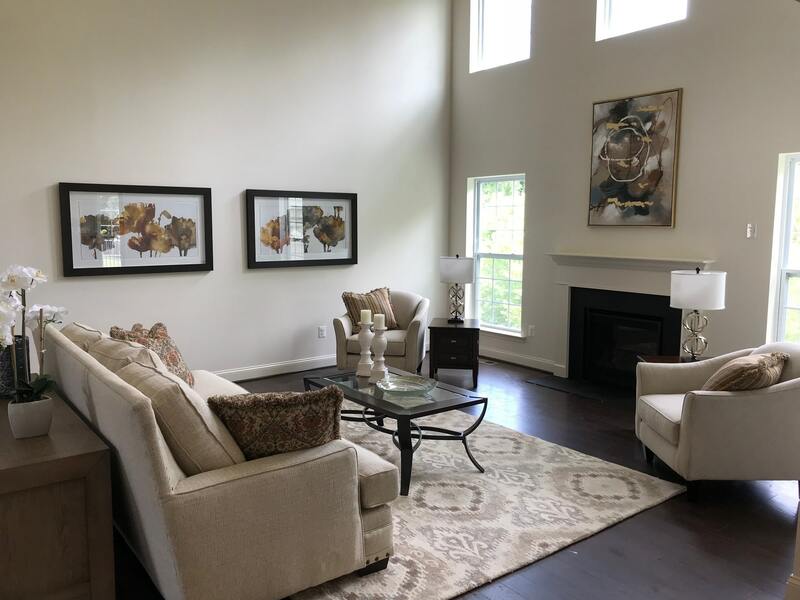 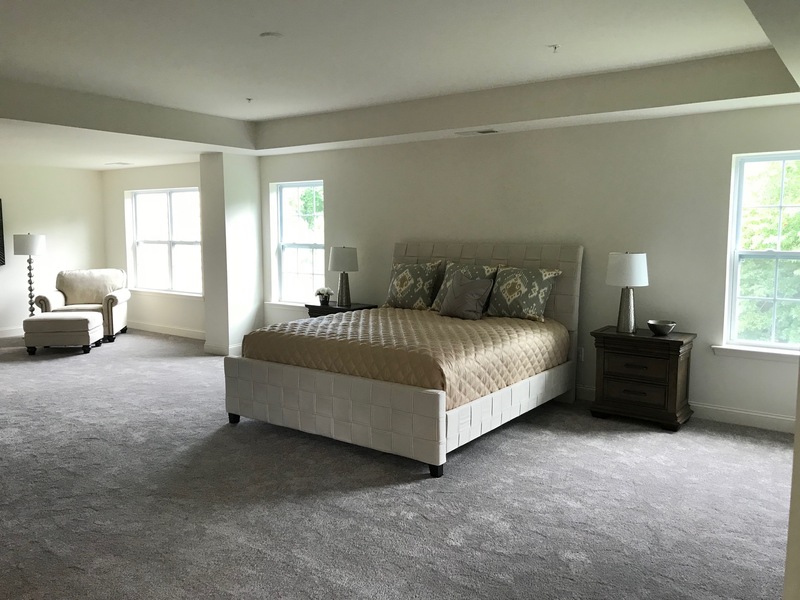 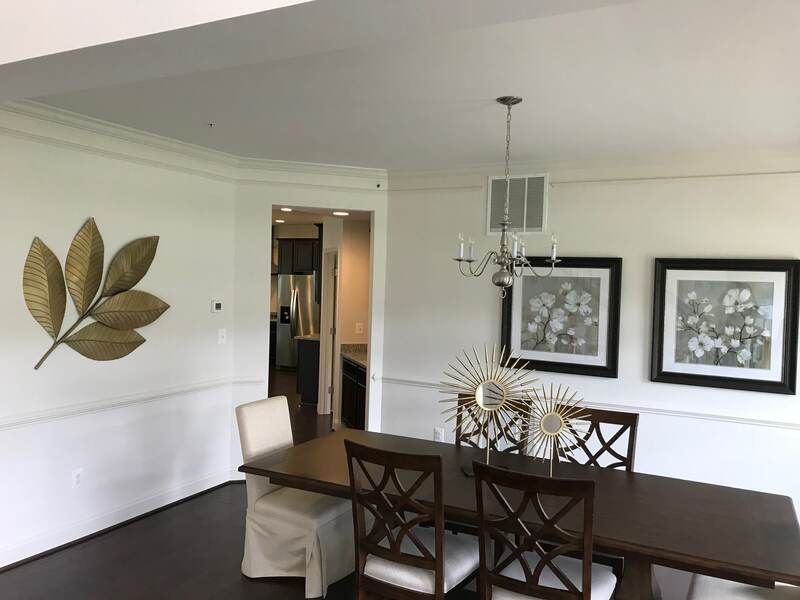 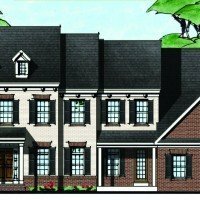 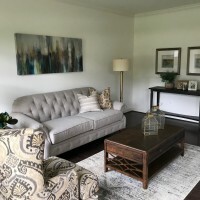 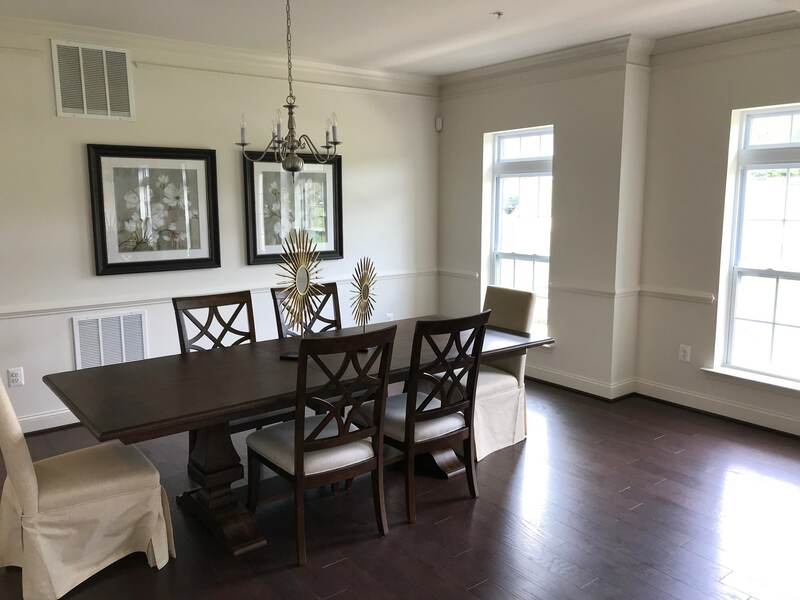 The standard design offers formal and informal living areas in the main level including a library, lifestyle room, in-law suite, conservatory, sunroom, two-story family room, mud room, and more. 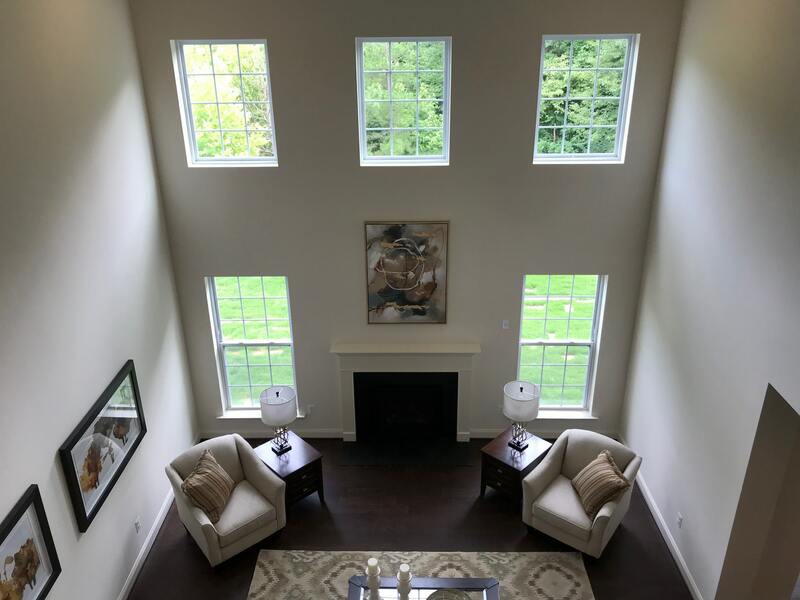 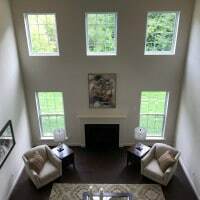 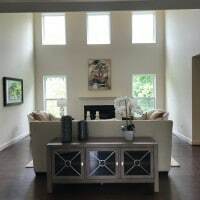 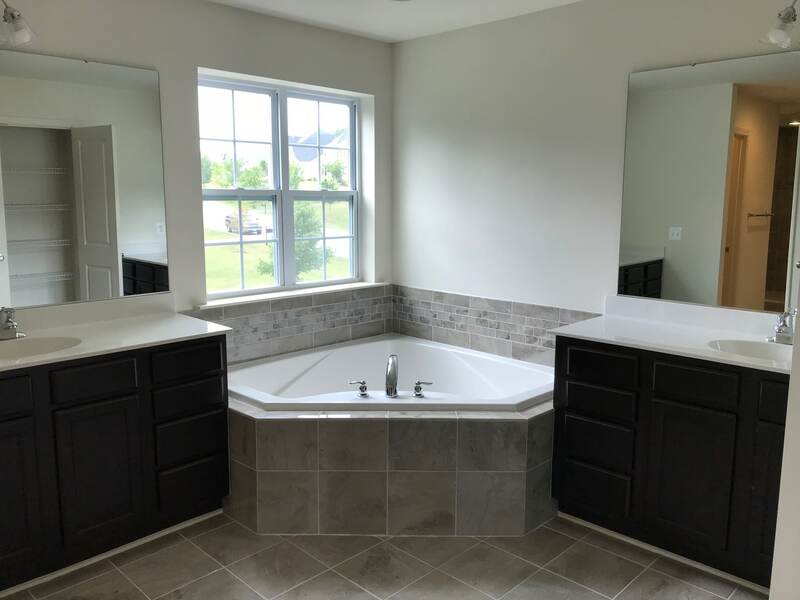 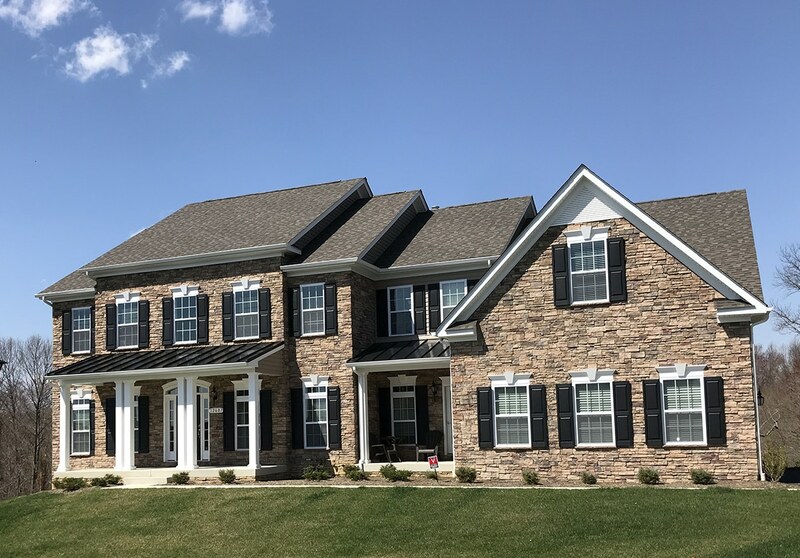 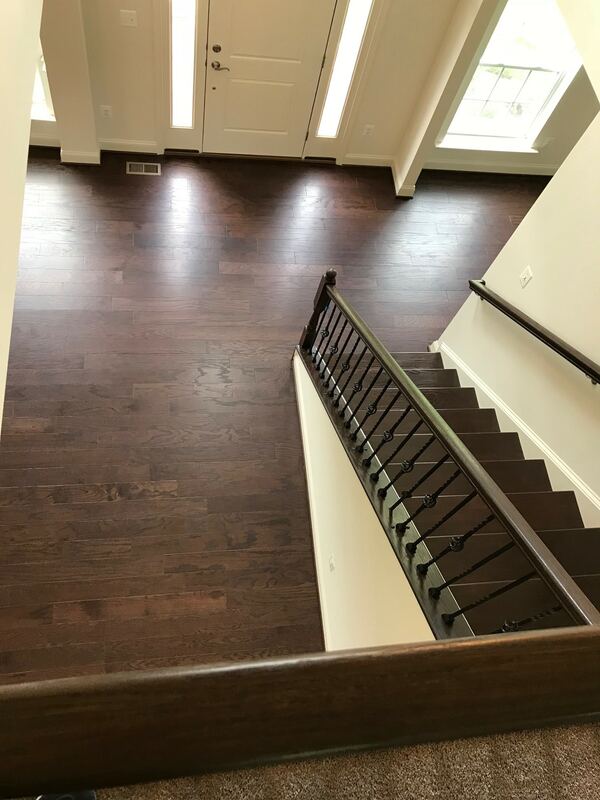 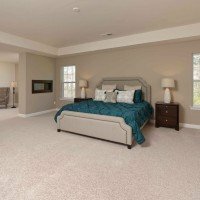 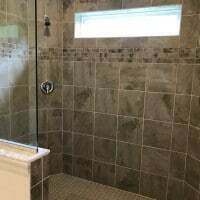 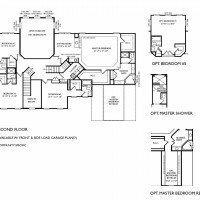 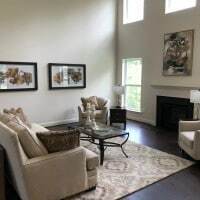 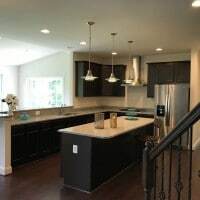 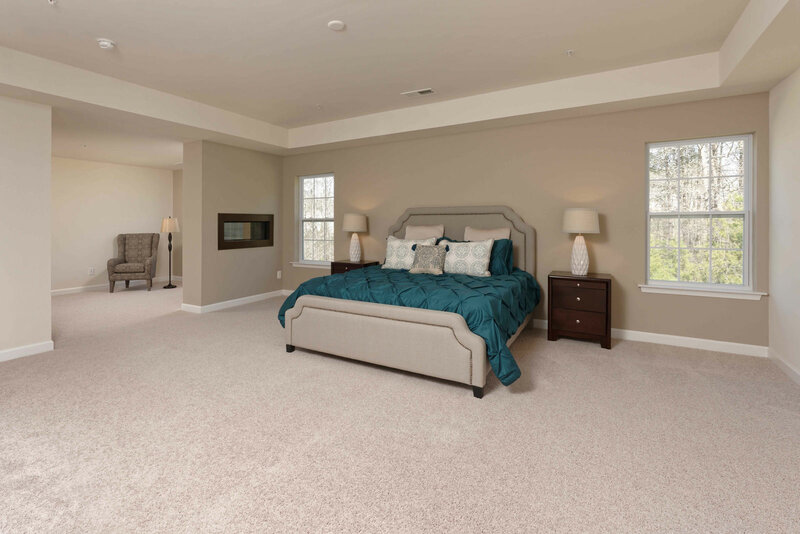 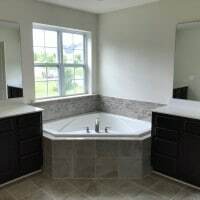 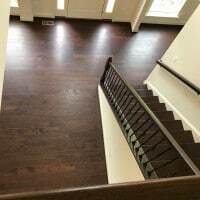 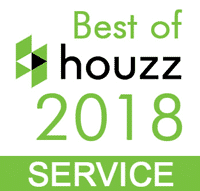 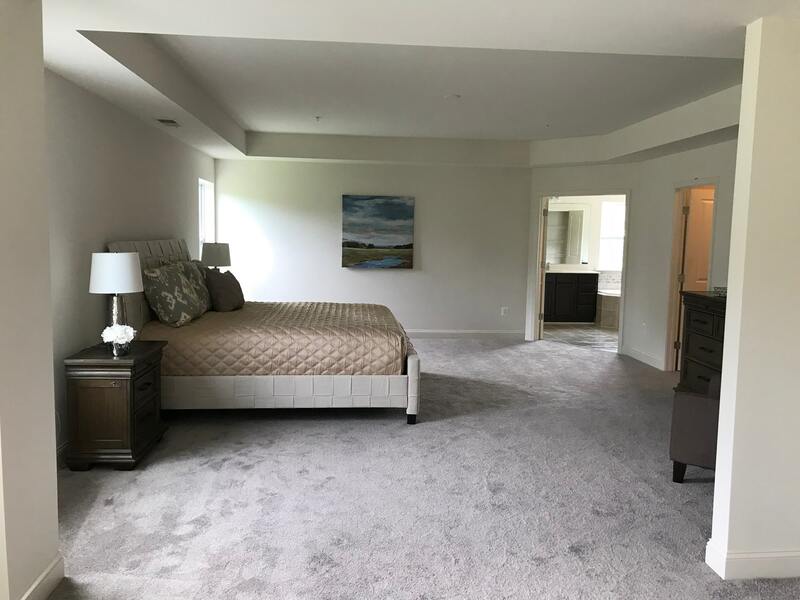 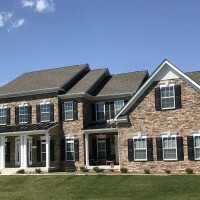 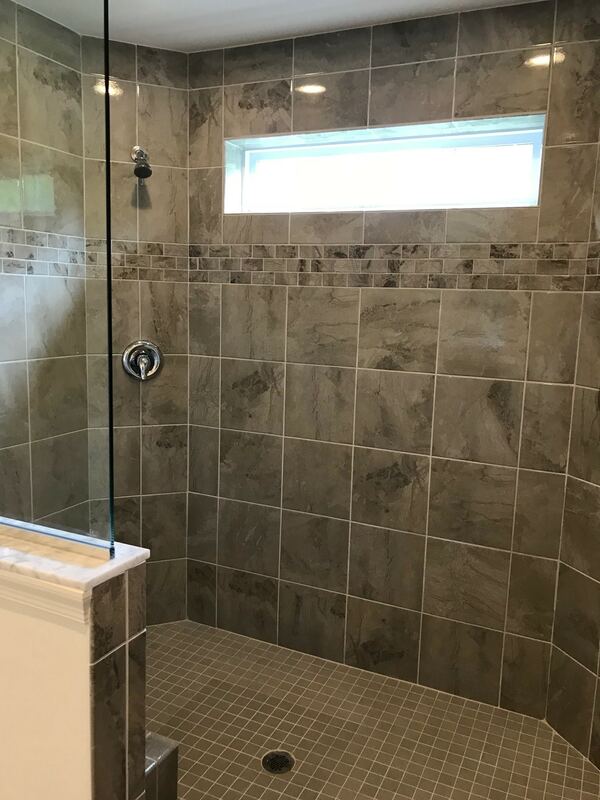 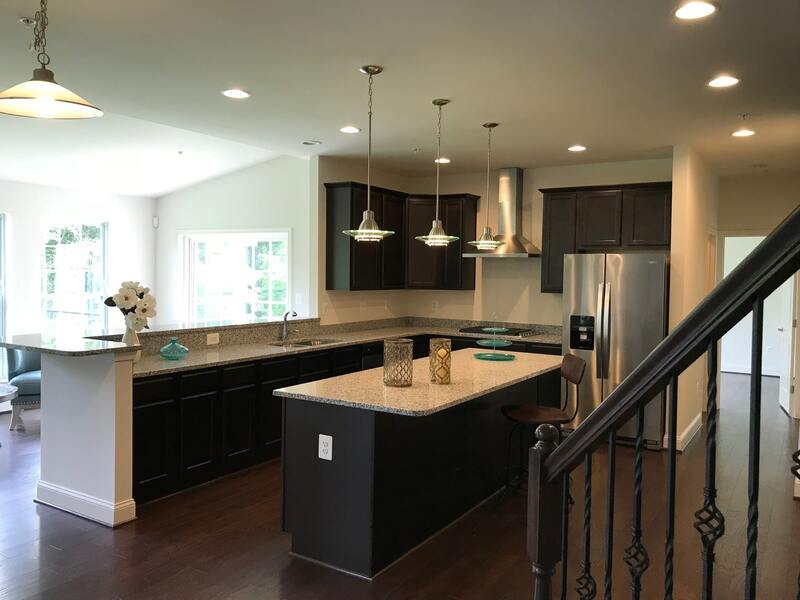 Upstairs 4-5 bedrooms, a huge master suite, second level laundry room, rear staircase, large secondary bedrooms with walk-in closets give you and your family room to relax. 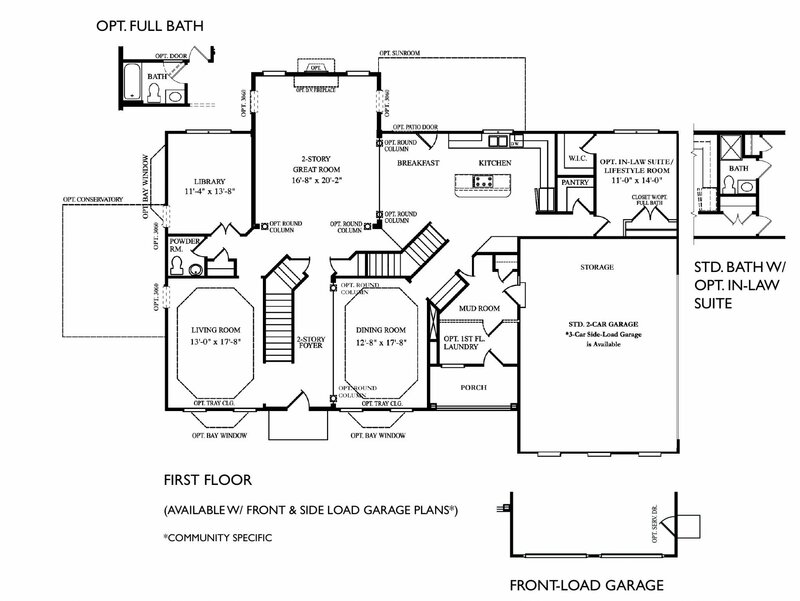 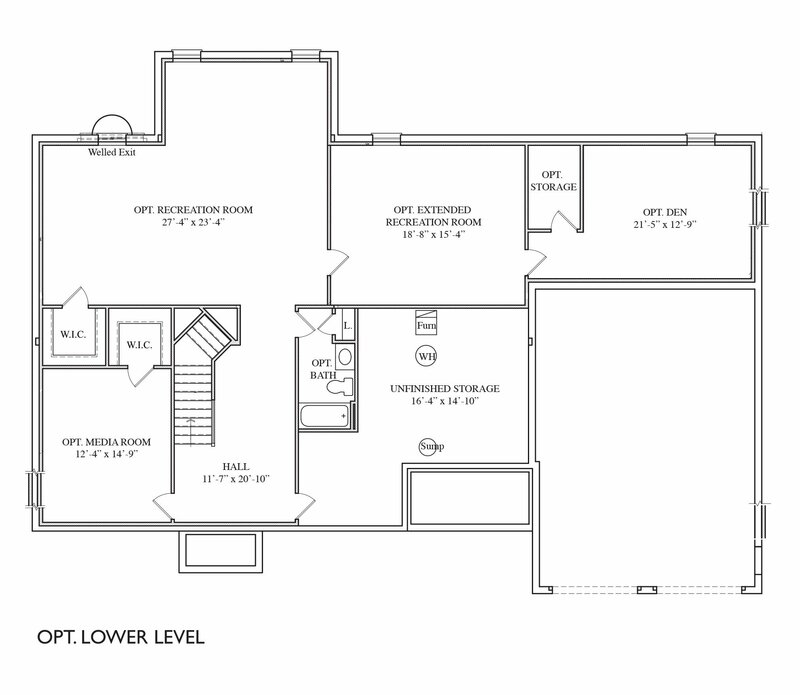 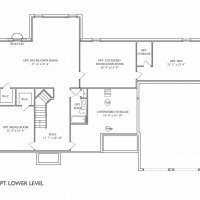 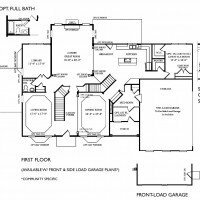 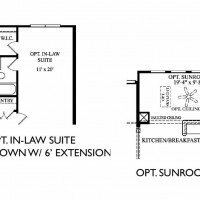 Your lower level continues the theme of expansiveness with options for a recreation room area, den, media room and a large storage area.